Telephone plant for exact directions and weather check. Colorado Lime Company owns the Monarch Pass Quarry which contains high-quality calcium limestone and dolomite. 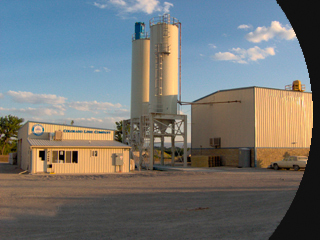 The Salida plant also consists of a limestone drying, grinding and bagging facility located on an eight-acre site. Rock Dust and ground calcium carbonate is produced in 50-pound bags for use in the coal mining and agriculture industries.